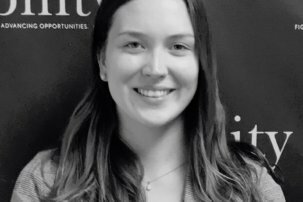 Adi Gal is a Communications Intern at RespectAbility, a nonprofit organization fighting stigmas and advancing opportunities for and with people with disabilities. She currently is a high school senior at Tenafly High School. 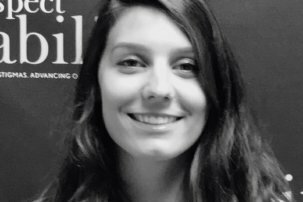 Her work at RespectAbility focuses on increasing awareness via organized campaigns targeting media outlets and elected officials through emails, op-eds and other means. She joined RespectAbility because she believes in the cause and due to her experiences with her sister, who has Smith-Magenis Syndrome. She has experience working with children with disabilities at a local weekend art class. 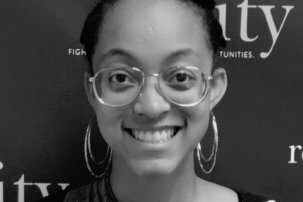 In her free time, Gal loves reading, writing, and playing D&D with her friends.Adi Gal is a Communications Intern at RespectAbility, a nonprofit organization fighting stigmas and advancing opportunities for and with people with disabilities. She currently is a high school senior at Tenafly High School. Her work at RespectAbility focuses on increasing awareness via organized campaigns targeting media outlets and elected officials through emails, op-eds and other means. She joined RespectAbility because she believes in the cause and due to her experiences with her sister, who has Smith-Magenis Syndrome. She has experience working with children with disabilities at a local weekend art class. In her free time, Gal loves reading, writing, and playing D&D with her friends.